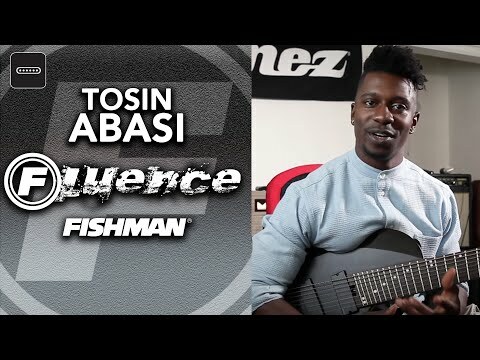 Product Overview Tosin Abasi has mastered a wide range of musical styles and techniques, so it should surprise no one that his signature series features the most diverse mix of tones packed into any Fluence pickup to date. Always on the cutting edge, Tosin’s tones defy convention. It took Fluence to unlock the sounds that have previously been stuck in Tosin’s head. 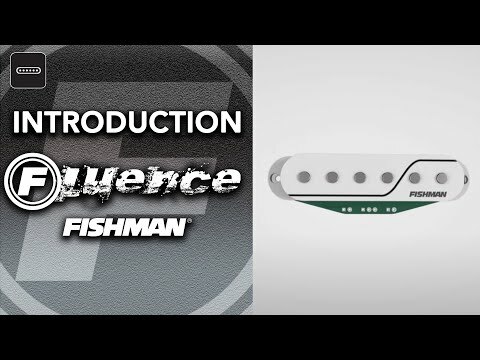 • Voice 1: Modern, aggressive, heavy, with a bold midrange that doesn’t interfere with the highs and lows. • Voice 2: Passive pickup perfection across the entire extended range. Deep yet crystalline in the neck, strong and cutting in the bridge.